Since I didn't have time to fit a June favourites in, I thought I would post my July one early this month. 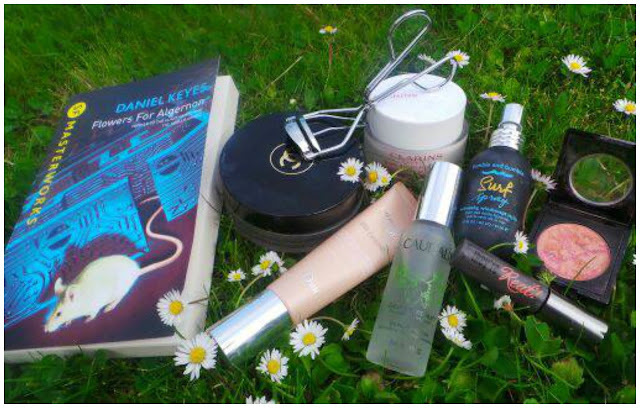 My July favourites are also my essentials for the warmer weather. 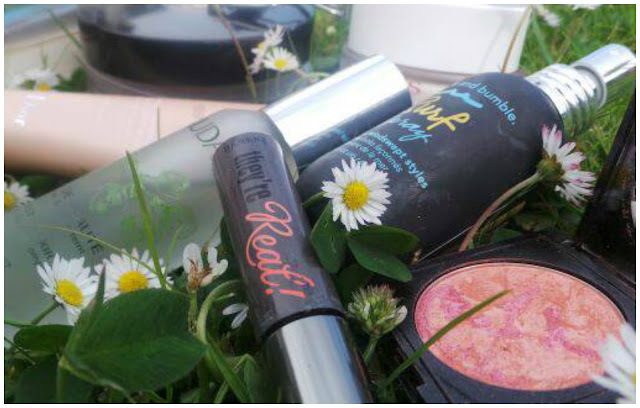 When it is hot outside don't be too heavy handed with your make up, use a product that is fresh and fast. I am going to Ibiza soon and I want something that is quick and simple for during the day. The Dior BB Cream gives me skin confidence on a summers day. Not too heavy, extremely build able and completely flawless. I suffer from Rocessa brought on by stress and I get really horrible red patches, this BB Cream covers them all. I received this Caudalie Beauty Elixir in the Selfridges Summer Beauty Box. The ultimate treat for your skin. Spray all over your face before you apply your moisturiser and your face will feel instantly rejuvenated and energised. It is an excellent 'anti dull' complexion treatment and it smells lovely. I always feel calmer after using this product - must be the ingredients which consist mainly of grape, orange blossom, rose, organic balm mint and rosemary. 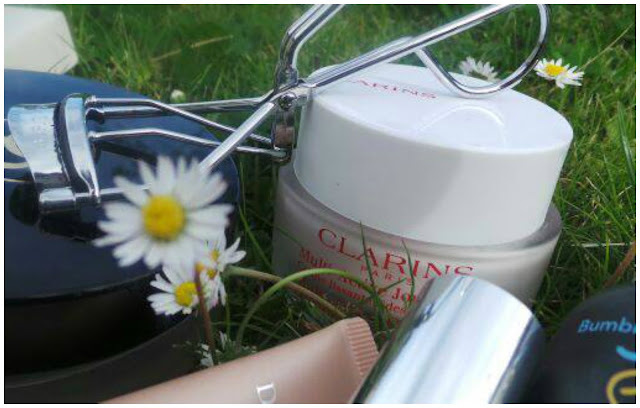 This is my favourite moisturiser - I am a complete Clarins junkie now after years of being a Clarins Virgin. It has a light weight formula and is non greasy I just love it. Quickly absorbs into the skin leaving it feeling very soft. A while ago the lovely people over at the Vintage Cosmetic Company sent me a pair of their eyelash curlers to review and I'm embarassed to admit that before receiving them, I had never used a pair. I was a bit apprehensive to start with as I hate anything being so near to my eyes, I blink uncontrollably - usually on the application of eyeliner, however, once I got into the swing of using these, I really liked the results. What a difference taking 2 minutes to add this step into your daily routine makes. I use them everyday now, I think they are fantastic. What do you think of curlers? Have you ever tried the heated ones? I'd be interested in hearing how they compare. I have received so many of these mascara samples whether it be from beauty swaps or magazines it has been great! I have never had to buy the full size yet. This mascara really lengthens the lashes and is non gloopy. I also own Bad Gal but if they were put to the test I would pick 'they're real' every time. The Fashionista baked blushes are beautiful and leave a delicate hint of colour on the skin, build able too if you want a stronger look. They are also a massive bargain at only £2 from Superdrug. I also featured this in my 'May Favourites' post and my feelings towards this hasn't changed. Spray, Scrunch, go! Amazing results! All I can say is, just buy it. 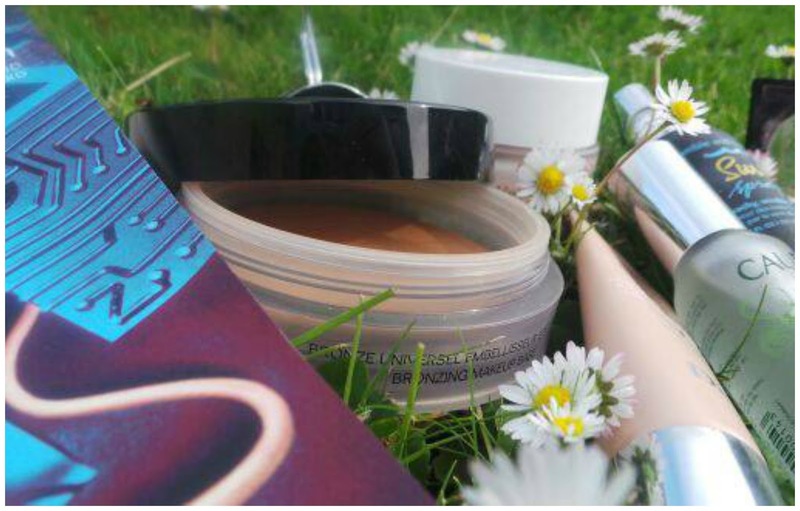 Every girl should have a bronzer for the summer to give your face the ultimate healthy glow. My favourite is this one by Chanel, albeit pricey, so worth it. There are many bronzers out there, just as good,but for a cheaper price tag - I have heard many good things about Bourjois for instance. I don't know whether you will remember or not but in my '30 before 30' post, one of the items on the list, was to read at least a book a month before my 30th. 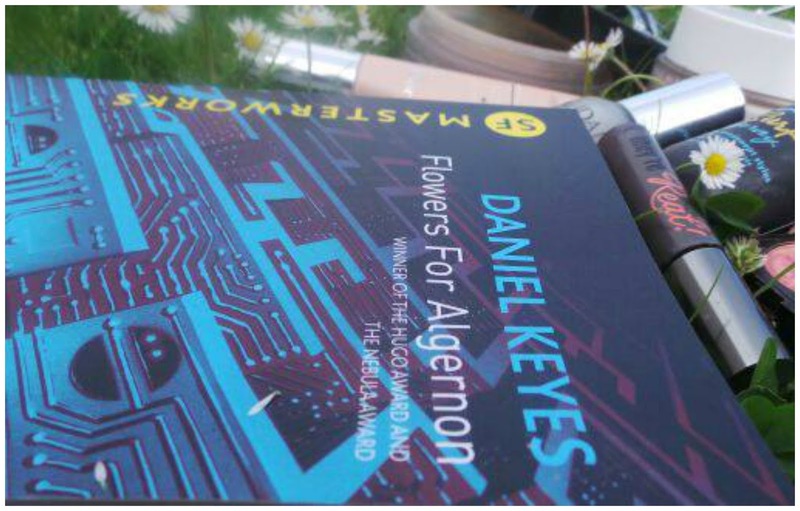 Well this months first choice is this book, Flowers for Algernon. I remember reading this in secondary school and I fell in love with it a very touching read. One which I have read many times. Note - I am going away for a couple of weeks and I am looking for guest bloggers, if you would be interested please email me or leave your details in the box below and i'll be in touch. Thanks. 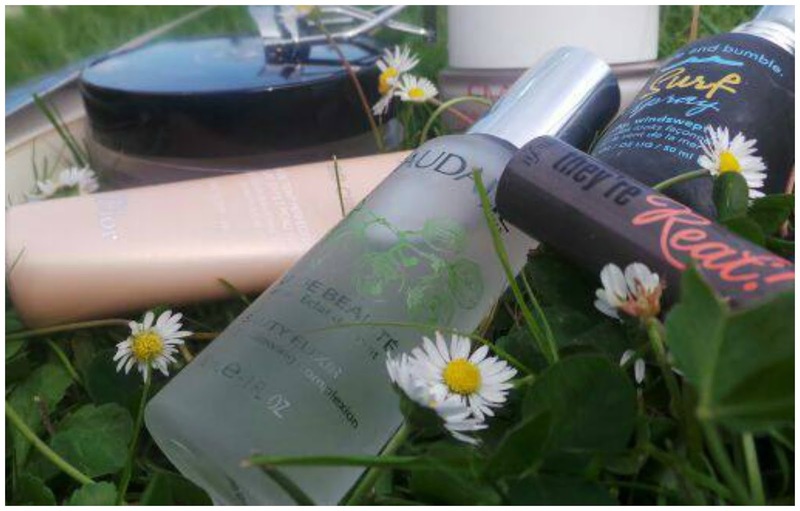 The Caudalie Beauty Elixir is a summer favourite of mine too, so refreshing. I really want to try the Chanel bronzer too. I really want to try the 'They're Real' mascara, so many people love it! I really like the beauty elixir in the warmer months, it really helps my skin, which I love! I really wanna try that caudalie beauty elixir. Sunds very nice!